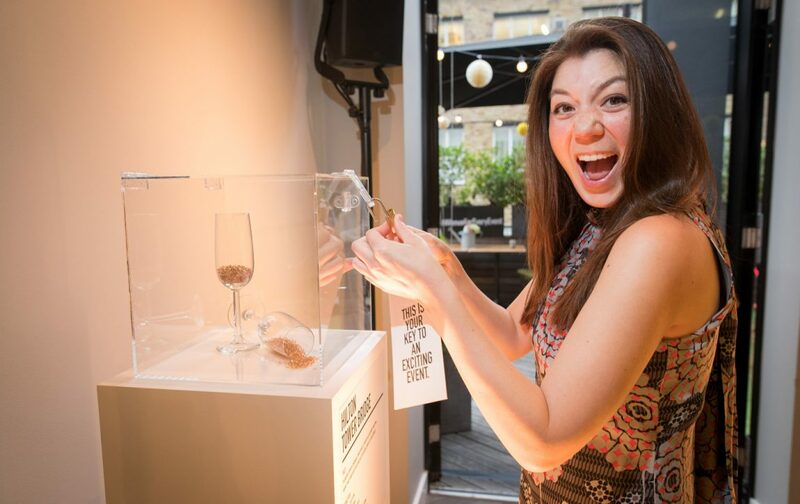 The Collection Events has now officially launched and we celebrated in style by hosting a brilliant launch party. 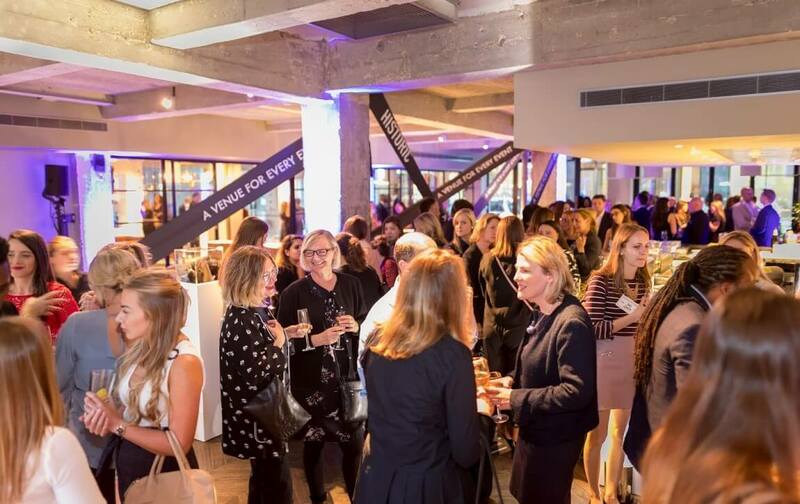 Our brand new venue finding agency work with any UK venue, with favourable use towards venues within the WSH family which includes; Benugo, Clerkenwell Green event caterers, BaxterStorey, Hix Restaurant group and Holyroyd Howe. The Collection is proud to be a WSH company! Within our family we have a huge range of venues and we get to work in such exciting and unusual spaces, spaces that you’d never normally know about. We just love to share these with you and help find the perfect venue for your event. From 10 people for a unique private dining experience through to a 750 person seated dinner in a cathedral – we have something up our sleeves for every occasion. 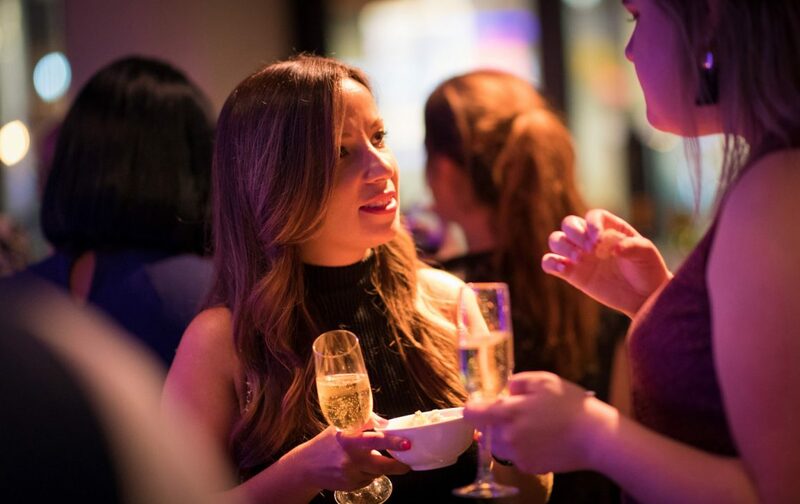 Our launch event was held in the heart of the west end at Stephen Street Bar & Kitchen, London, and showcased our extensive portfolio to over 200 business and industry colleagues. The evening started with champagne and a cinematic screening introducing The Collection team and our exclusive loyalty programme which is called The Loyalty Collection, which treats clients to some amazing perks including a dedicated Account Manager, invites to new venue openings and showcases at the hottest London venues, as well as treats on your birthday! The champagne was flowing and guests had the opportunity to explore our stunning venue portfolio whilst enjoying some amazing canapes such as tempura prawn skewers and smoked salmon blini’s and bowl food such as crispy calamari and Moroccan style meatballs with mint dip, all provided by our in-house caterer Benugo. 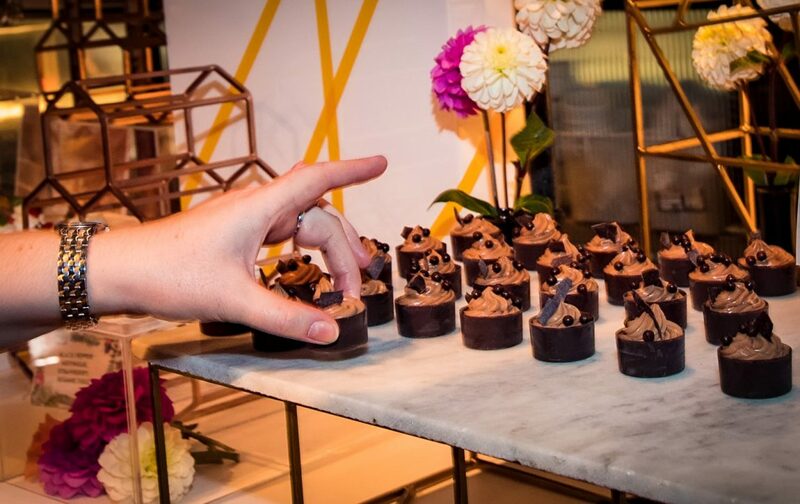 A creative dessert station was provided by Clerkenwell Green, inspired by venues within the portfolio. 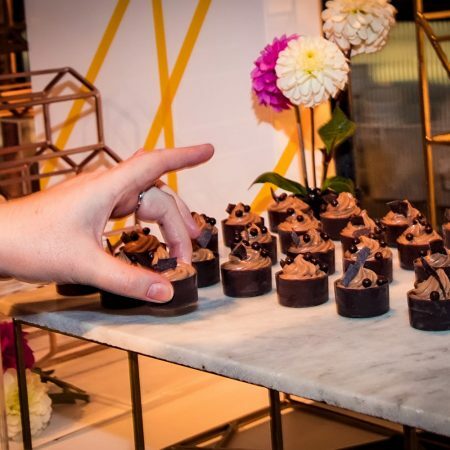 The mini dessert canapes were also a huge success with our guests. A real talking point at the event was the amazing prizes up for grabs which where kindly donated by some of the venues within the family. As part of the invite guests where posted a key, and if they had forgotten the key on the evening they picked one up on arrival from the reception team. 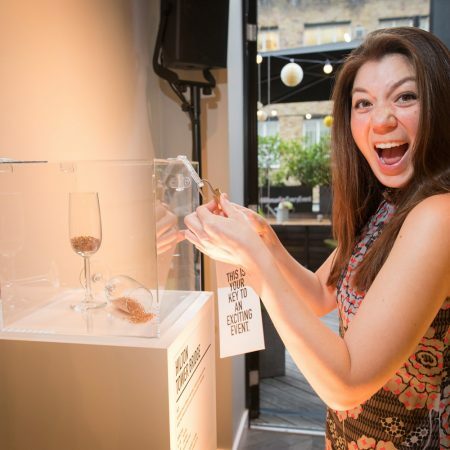 The keys could potentially unlock one of ten perspex boxes, each containing an amazing prize. All ten prizes were won on the evening so we had some very happy guests. 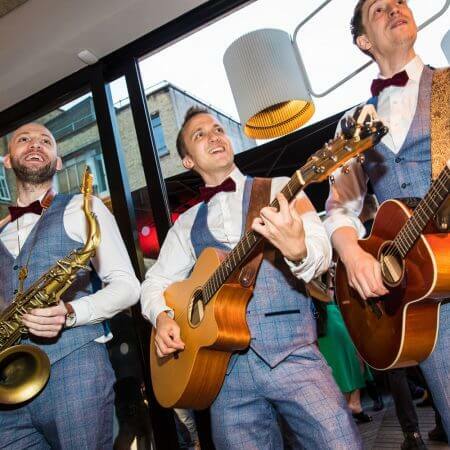 The entertainment for the evening was provided by the Travelling Hands, a fantastic international roaming acoustic band from London who had everyone on their feet dancing the night away. There was even a conga line! 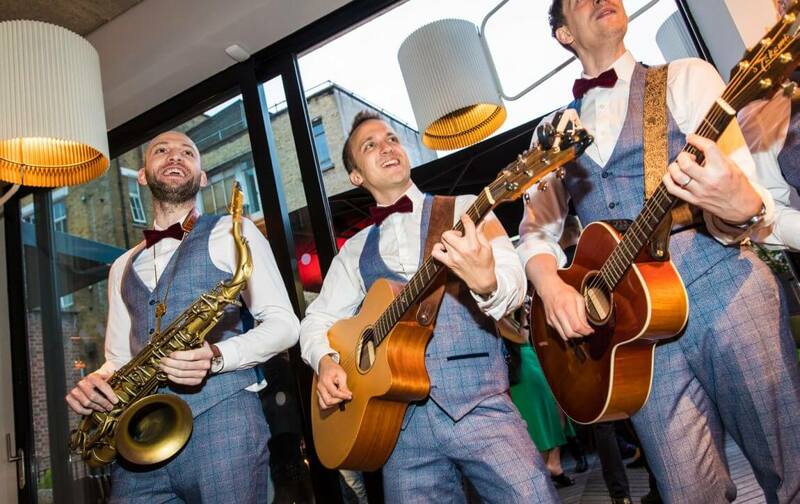 These chaps are no strangers to fantastic venues, and we’re delighted to announce them as our preferred supplier for entertainment for our Collection clients. 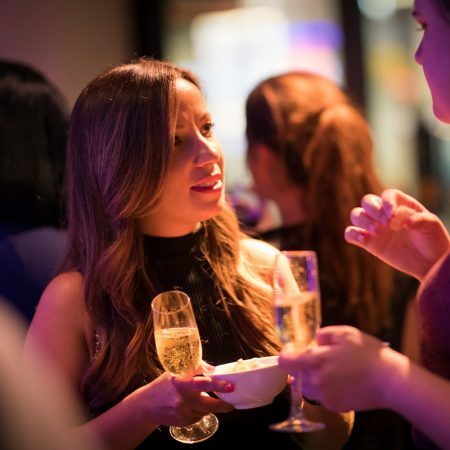 After a really successful launch event The Collection Team are raring to go and excited to be working with you on your next event. 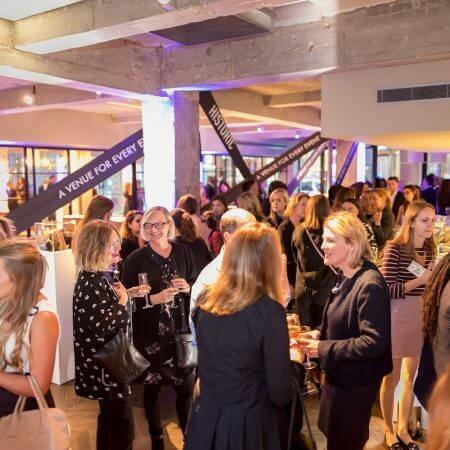 If you have an event brief then we would love to hear from you!